WASHINGTON (Sputnik) - The United States and the United Kingdom 'most likely" planned the expulsion of the Russian diplomats in advance and the poisoning of former Russian spy Sergei Skripal was just a pretext for this move, Russian Ambassador to the United States said. "The scale of damage and the preceding information preparation and support prove that it was most likely planned in advance, but it was simply postponed in anticipation of a suitable occasion. The absence of any facts proving allegations of Washington and London can not but arouse suspicions of close coordination and joint planning of what happened," Antonov said in a statement published on Facebook. 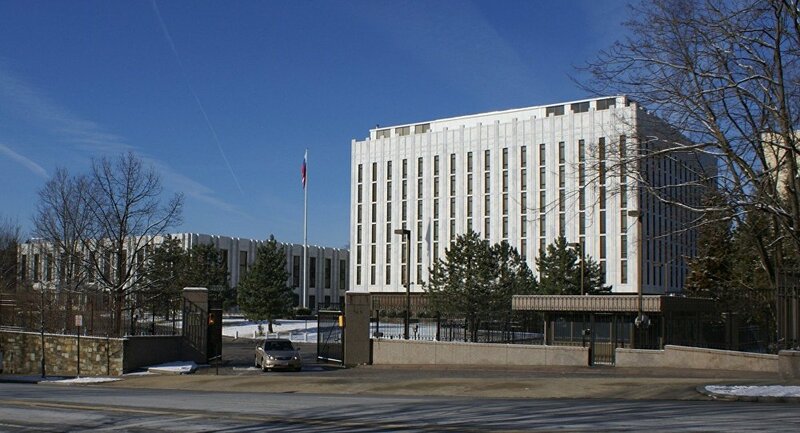 According to Antonov, the justification provided by the US authorities regarding closure of the Russian consulate in Seattle shows that the Skripal case was just a pretext for expulsion of the Russian diplomats. Moreover, Washington has demonstrated "emotional deafness" by announcing the expulsion of Russian diplomats when the country mourns victims of a deadly fire in a shopping center in the Siberian town of Kemerovo, Russian Envoy to the United States said. "Today, on the day of the tragedy in Kemerovo, we saw emotional deafness, indifference and callousness from official Washington. They just decided to make it more painful for us. Well, you can be happy now. And this is happening in parallel with ordinary Americans sharing our grief and sending condolences. The truth will out. We will not allow to provoke ourselves into an emotional breakdown. 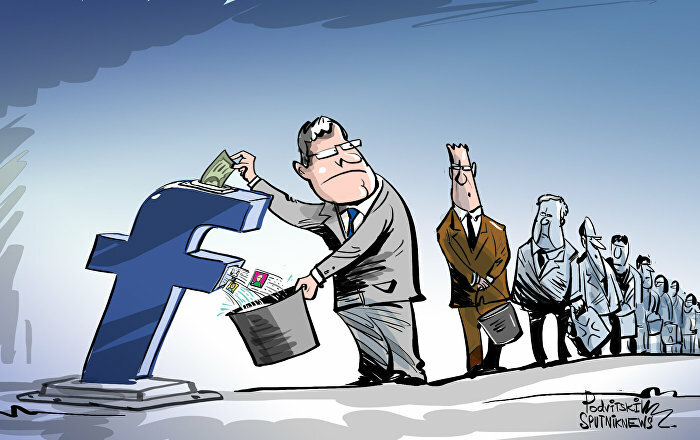 There will be a response," Antonov said in a statement published on Facebook. According to Antonov, the United States and the United Kingdom are trying to use an alleged Russian threat to divert attention from their internal problems. "Our opponents do not like strong and powerful Russia, whose capabilities have been recently demonstrated," the ambassador stressed. In addition, Russian Ambassador stressed that the United States was expelling Russian diplomats responsible for areas of mutually beneficial cooperation and these actions cannot be justified. "People, who are responsible for these few areas of mutually beneficial cooperation — space, science, culture, trade, fate of prisoners and missing persons — are being expelled. The restoration of relations and the search for common ground have been driven back," Antonov said in a statement published on Facebook. According to the ambassador, the US actions cannot be justified as they bolster confrontation. US President Donald Trump, in particular, ordered the expulsion of 60 Russian diplomats, including 48 employees of the Russian Embassy and 12 people who have been assigned to the United Nations in New York, as well as the closure of the Russian consulate in Seattle. The White House said in a statement that the consulate would be closed in particular due to its proximity to a US submarine base and the defense contractor Boeing. Skripal, a former military intelligence colonel who worked for UK intelligence, and his daughter Yulia have been in hospital in a critical condition since March 4 due to exposure to what the UK experts say was a A234 nerve agent. UK Prime Minister Theresa May has accused Russia of orchestrating the attack and expelled 23 Russian diplomats, while the European Union has expressed its solidarity. The Russian side has strongly rejected the accusations and offered assistance in the investigation. 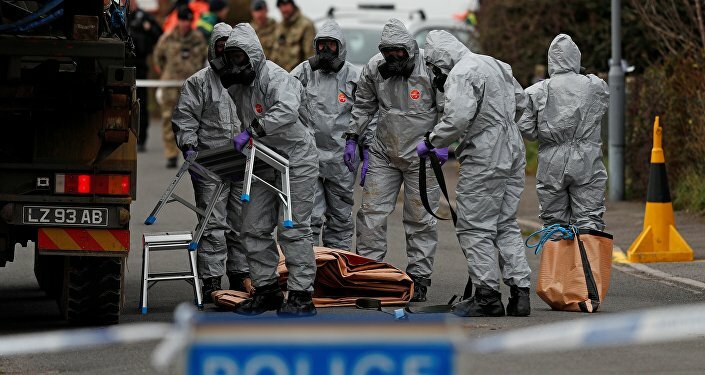 Moscow's request for samples of the chemical substance used to poison Skripal was rejected. Moscow expelled UK diplomats in response and ordered the British Council to cease its activities in Russia.